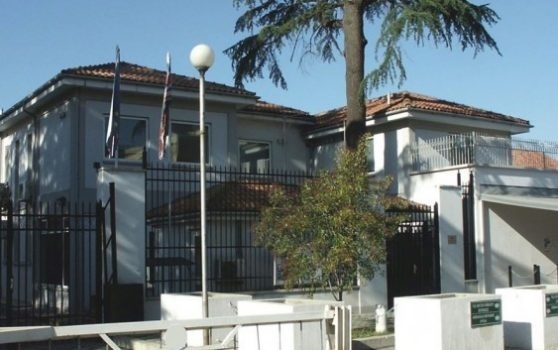 The language and harsh rhetoric being used by Albanian politicians is criticized the British Deputy Ambassador in Tirana, Sean Melburne. The latter said that politicians describe political opponents with heavy words like 'criminals',' junkie ', while making those kind of appeals that incite instability, such as "puncture the tires' or' break the glass'." Albanian politicians call without regard to principles, but this is not just an Albanian phenomenon. Even in Britain exist speeches containing hate, and this is not a good thing.